The price of OPEC basket of thirteen crudes stood at $44.68 a barrel on Wednesday, compared with $45.15 the previous day, according to OPEC Secretariat calculations. The new OPEC Reference Basket of Crudes (ORB) is made up of the following: Saharan Blend (Algeria), Girassol (Angola), Oriente (Ecuador), Minas (Indonesia), Iran Heavy (Islamic Republic of Iran), Basra Light (Iraq), Kuwait Export (Kuwait), Es Sider (Libya), Bonny Light (Nigeria), Qatar Marine (Qatar), Arab Light (Saudi Arabia), Murban (UAE) and Merey (Venezuela). 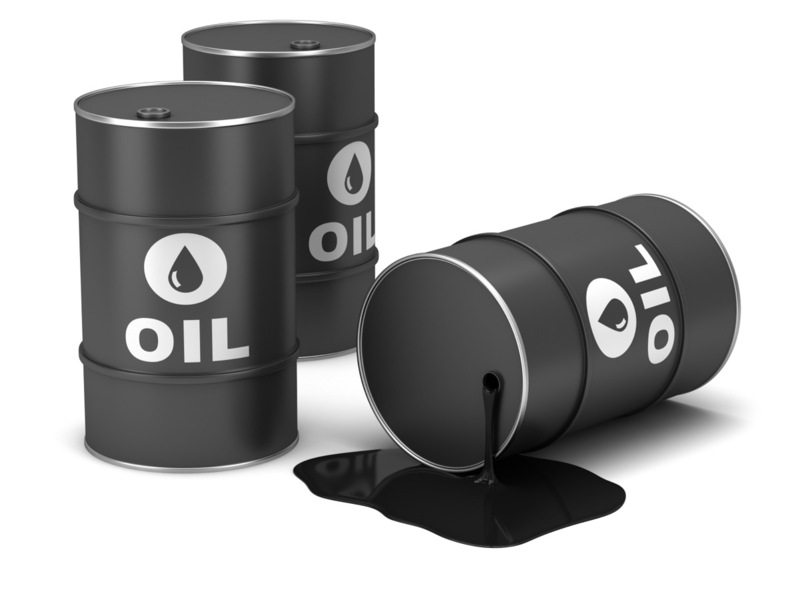 Meanwhile, Reuters reports that oil prices held broadly steady on Thursday, set for their third week of gains, ahead of an OPEC meeting that analysts said was not expected to result in restrictions on crude output. Meanwhile, the Organization of the Petroleum Exporting Countries is set for another showdown between rivals Saudi Arabia and Iran when it meets on Thursday in Vienna, with Riyadh trying to revive coordinated action or a formal oil output target, but Tehran refusing to cooperate. Brent crude oil futures were last up 11 cents at $49.83 a barrel by 0902 GMT, while U.S. West Texas Intermediate (WTI) crude futures were up 12 cents at $49.13 a barrel. “Expectations around today’s OPEC meeting are quite low, with some speculation about the potential for some form of quota or freeze, but the likelihood is that nothing will change,” CMC chief markets analyst Michael Hewson said. Despite rising output by OPEC’s Middle Eastern producers, the group’s overall production has remained largely flat this year, currently standing at 32.5 million barrels per day (bpd), capped by disruptions especially in Nigeria, Libya and Venezuela. “In our opinion, the only supportive item in a discussion or even an agreement on a new global ceiling is that it confirms that Saudi Arabia is already producing very close (or at) maximum capacity and it has no spare production to leverage against Iran,” Petromatrix strategist Olivier Jakob said. Citi said it expected oil prices to rise above $50 per barrel “in the near future” as attacks on oil infrastructure in Nigeria, power outages and payment issues in Venezuela and chaos in Libya have reined in total OPEC production even as Iran has ramped up harder and faster than expected. Because of supply disruptions elsewhere, the Middle East’s low-cost producers see little reason to restrain output as overall market conditions have improved significantly for them this year. That said, global manufacturing activity remained stuck in a rut last month and analysts say concern is growing about the outlook for China’s slowing economy. “OPEC members will be keeping a close eye on China, with the low factory activity data that has been released possibly signaling a diminishing demand for oil – something that could do real damage to oil prices,” said Mihir Kapadia, CEO at Sun Global Investments. Later on Thursday, the European Central Bank releases its decision on euro zone monetary policy. The bank is widely expected to leave interest rates on hold, but to raise its growth and inflation forecasts, particularly in light of the near-40 percent rise in oil prices over the course of this year.